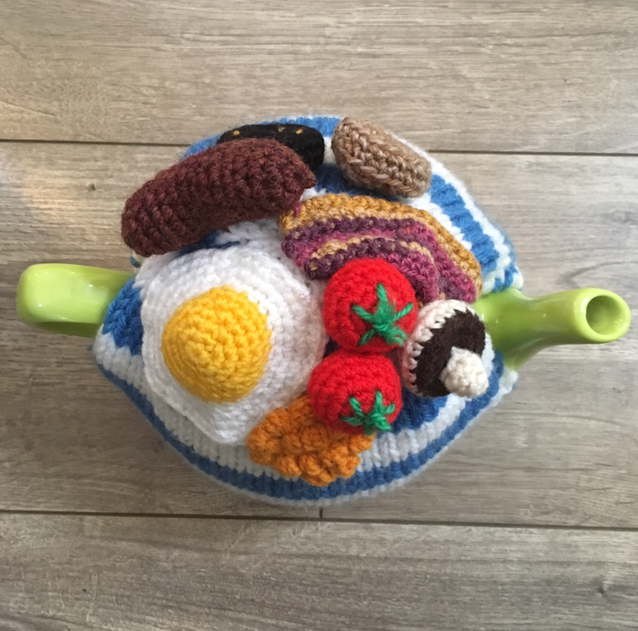 When a tea cosy resembling President Michael D. Higgins appeared on an episode of Gogglebox Ireland back in 2016, Helen O’Leary noticed a spike in her sales - as she makes a presidential inspired version of her own. “They weren’t that popular to start with but as soon as they were on Gogglebox, that’s where it got very busy,” says Helen, a keen knitter and crochet maker from Crosshaven in Co Cork. 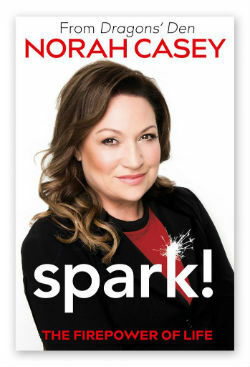 Helen, who used to work as a legal secretary, had plans to go back to college once her children were a bit older, but fate intervened and when Helen developed Multiple Sclerosis a few years ago, this was not to be. “I couldn’t go back to work or college and I was bored, I wanted to do something. Waiting around in hospitals and having to stay in bed, it’s not me. I picked up the knitting needles again and it literally grew from hanging around and trying to stay sane, as weird as that sounds,” she says. When sales of her ‘Michael Teas’ began to soar, Helen found herself inundates with requests to make cosies in a range of famous faces, for birthdays and presents. “There was a lady who’s friend was a huge fan of Elvis, so I made one for her 50thbirthday. I’ve made Marilyn Monroe, Daniel O’Donnell, Donald Trump, Audrey Hepburn [tea cosies], people ask me to make their pets, various animals, flowers, cakes, fruits, Star Wars, anything,” Helen says. While she has an incredible positive attitude and does her very best not to let her illness get her down Helen admits there are times when she doesn’t have as much energy as she would like. It’s for this reason that she is slow to take on big orders at a time and only does as much as she can, when she is feeling able. “There are worse things you can be dealing with, that’s the way I look at it. I have a fabulous husband Batt and two kids, Rachel and Michael, and I’ve made the most of it,” Helen says. Originally Helen tried selling her products at markets, but she found setting up and disassembling, coupled with long day a bit too tiring. Luckily, Cork Craft and Design have been a huge resource for Helen. She works there a couple of days a month and her designs are also stocked in the store, but it’s also a morale booster for her and there’s an important social aspect to it as well. “They’re the most supportive bunch of people, there’s no pressure, they take my stock and it’s great to have like-minded people,” Helen says of her co-workers there. Not only does knitting and crocheting give Helen something to do, she also finds it quite therapeutic as it’s good for her hands. “I don’t like taking too much medication because it slows you down, I do a bit of breathing and I take up the knitting needle and you can feel yourself [getting better]. It doesn’t make it go away completely but it certainly does help. It takes your focus off of the negative,” she says. Helen says her children find their mum’s newfound local fame ‘hilarious’ but are very proud of what she is doing. 21 year-old Michael even gave his mum some marketing ideas in the form of crochet flowers which turned out to be very popular at the City Hall Crafts and Design Fair in December. “He said, ‘I deserve commission for that.’ You can’t blame him for trying,” laughs Helen.